When Is The Right Time For An Oil Change? When automakers design vehicles, they spend a lot of time studying the needs of the vehicles in terms of maintenance. They create a service schedule that best fits their products. This schedule can be found in the vehicle’s owner’s manual. This manual will not only describe how often the oil should be changed, but also will provide any additional details about the vehicle’s oil. With some manufacturers, this information can be search and downloaded online as well. It’s important to remember that oil keeps the engine’s internal parts moving. That said, don’t put changing the oil off too long. Most importantly, don’t just wait for a warning light to come on. Not only does oil lubricate the moving parts, it also carries contaminants and dirt away to protect the engine. The damage caused by a lack of oil is permanent and can cause the engine to fail completely. Waiting to see the low oil light is one of the worst things a car owner could do. 3. Be in the Synthetic Know Synthetic oils have come a long way. Whether the car requires it (some do) or not, using it is something that should be considered. 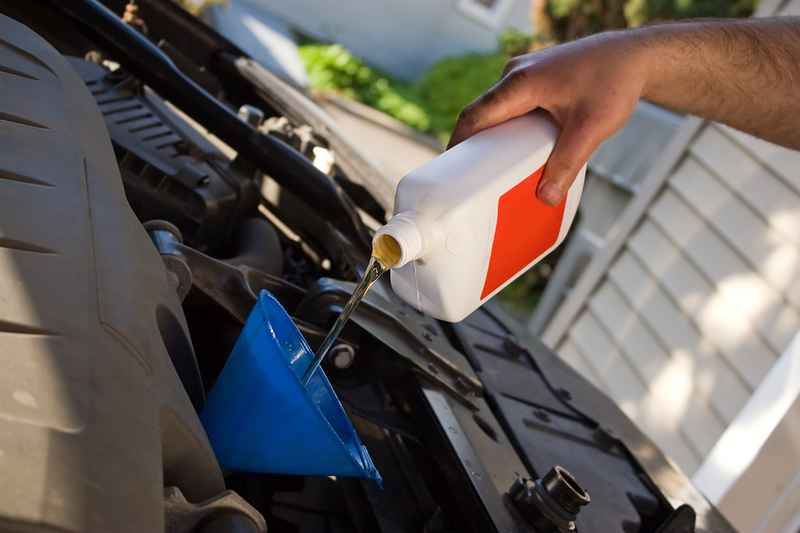 The lifespan for synthetic oil is typically longer than conventional oil and can range up to 7000-10,000 miles. Another factor that will indicate how long to go between changes is driving conditions. Things such as towing, driving in high temperatures or frequent cold starts are all factors that will shorten the lifespan of the engine’s oil. Regular oil changes are important and Mr. Clean Car Wash can provide car owners with more than just a car wash.
Find a local Mr. Clean Car Wash & Oil Change Plus and check the Promotions page for savings on oil changes.